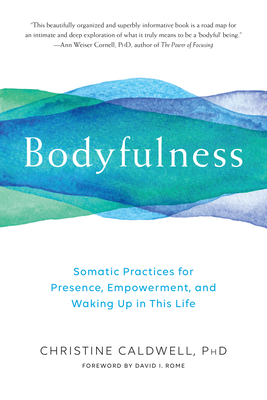 Christine Caldwell, PhD, founded the Somatic Counseling program in the Graduate School of Counseling and Psychology at Naropa University, where she was a core faculty member for more than thirty years. A practicing psychotherapist with a long-standing practice and an advanced student of Thich Nhat Hanh, Christine runs professional trainings in somatics in both the US and internationally. Her books include Getting Our Bodies Back and Oppression and the Body.